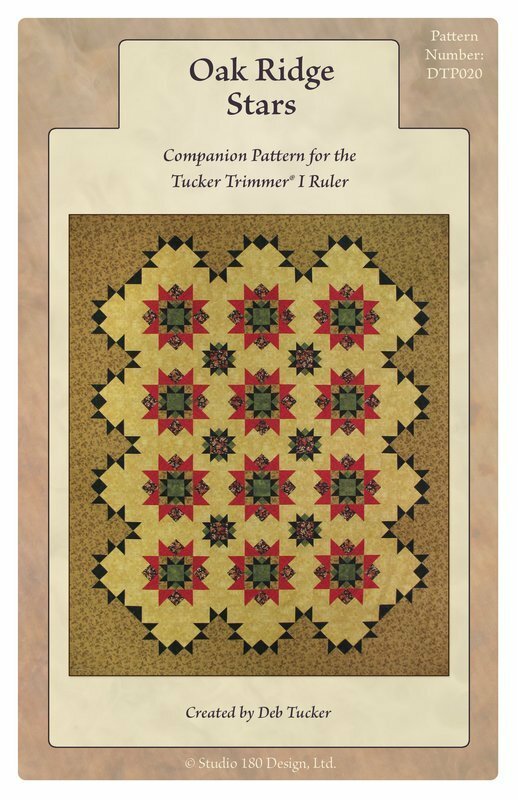 A spectacular pieced quilt and border that are easy to construct. Everything is pieced using squares and then trimmed down after assembly. Uses the Tucker Trimmer 1.